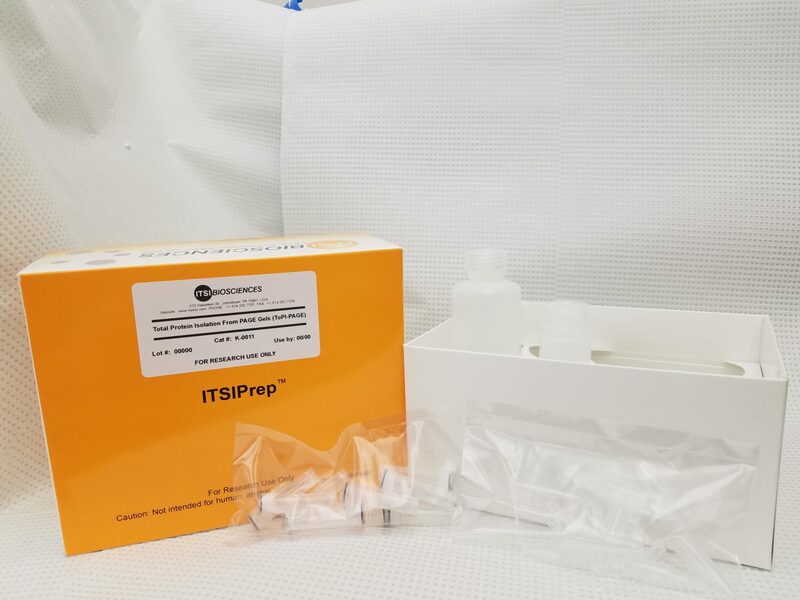 The ToPI-PAGE kit contains a set of optimized buffers, consumables, and standard operating procedure that allow the isolation of total proteins from biological and clinical samples with no protein breakdown. 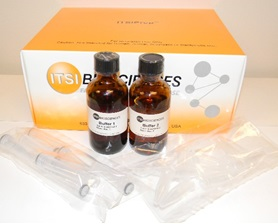 ToPI-PAGE is optimized for isolation of total proteins from cell lines (K-0011-C) and mammalian tissue (K-0011-T) prior to sodium dodecyl sulfate- polyacrylamide gel electrophoresis (SDS-PAGE). In most cases, it allows a smooth transition from the protein isolation step to the downstream analytical processes without the need to perform a buffer exchange. 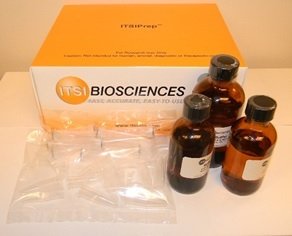 The standard ToPI kit will allow quick and convenient isolation of proteins from 10 samples. Fig 1: Total protein from heart tissue isolated with ToPI Kit, separated by SDS-PAGE and stained with BioBlue protein gel stain.